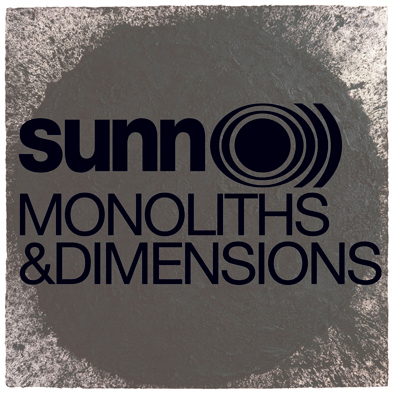 Fans get a known quantity with each new Sunn O))) record. Bowel-rumbling, droning guitars that plod along like continental plates; the official duo of Greg Anderson and Stephen O'Malley accompanied by a rotating cast of guest stars; a dependable amount of experimentation in the recording process; and so on. Last year's Dømkirke captured the group playing a commissioned piece in the Dømkirken Cathedral in Bergen, Norway. What could possibly be more black, grim, dark, doom, etc. than venturing deep into Viking territory to musically evoke the Black Plague? Well, not much. Sunn O))) could easily have called it a day right there.